A thing of wonder: Varjo believes that in 20 to 30 years we could live in a world where reality and the virtual reality are almost indistinguishable. What if we could see virtual reality (VR) worlds as clearly as we see everything around us? This could soon be more than science fiction, thanks to a unique display technology from Finnish startup Varjo. 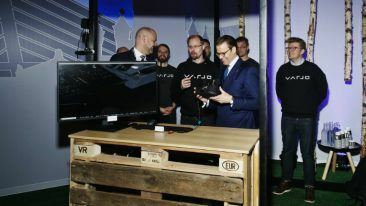 When Varjo (‘shadow’ in Finnish) revealed a prototype of its virtual reality headset in June, it caused quite a stir amongst the technology media. The reason why is simple: while several VR glasses already exist, the immersiveness of their experience is hindered by the slightly blurred images these products provide. But Varjo has found a way to solve this. Varjo claims it can achieve resolution that is 70 times better than any current head-mounted display, including well-known brands like Oculus Rift and HTC Vive. The technology works by mimicking how the human eye moves. Varjo’s technology (which it calls ‘bionic display’) follows the user’s gaze and offers a crystal-clear image wherever their focus is. The consequences of this open up a whelm of new possibilities for VR, particularly in professional environments. 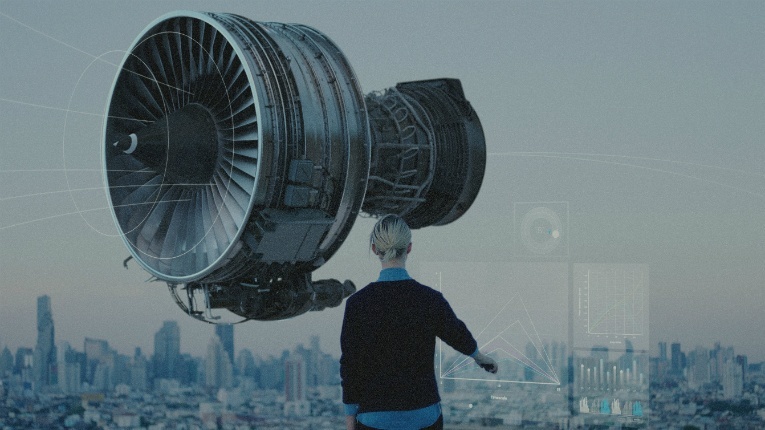 When clarity is not an issue, pilots can replace expensive flight simulators with VR headsets, architects can walk inside a virtual building to adjust their designs and engineers can practice hazardous training in complete safety. Varjo believes plenty of similar applications exists across various field, including the automotive industry, construction, design and education. And the startup is not alone in this belief. According to Konttori, they were contacted by over 300 large companies after the prototype (codenamed ‘20/20’) was first announced. The past year has been quite a ride. 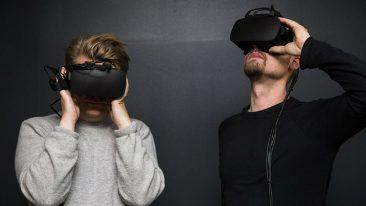 In the summer of 2016 Varjo founders Konttori, Niko Eiden, Klaus Melakari and Roope Rainisto had just left developing new technologies at Microsoft when they were asked to do a quick virtual reality demo for a Finnish startup. Its investors saw the demo, and suddenly the quartet had seed funding in their pocket to start a company. 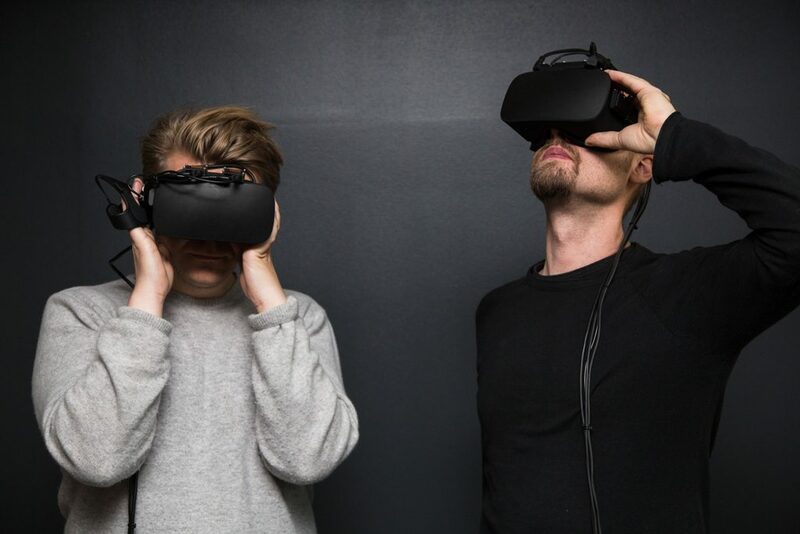 Urho Konttori expects professional usage to be the next significant trend in the VR world. He is particularly interested to see how it will change education and training, where experiences can replace passive reading and lectures. “In practice, we walked out as entrepreneurs, although we didn’t initially have any plans for that,” Konttori recalls. The founders decided to seize the moment and Varjo was born. They started by developing technology for video-based VR, but soon found the image quality of existing headsets didn’t match up to their vision. By March 2017, Varjo’s display technology was granted a US patent and six months later the startup closed a seven-million-euro funding round led by Sweden’s EQT Ventures. In 14 months, the company has grown from four founders to over 30 employees and has recruited talent from Intel, Microsoft, Nokia, Nvidia and Rovio. Now they are working hard to get a developer version of Varjo’s headset ready by early 2018, with commercial shipping to follow within the year. Business users are the primary target, but Konttori stresses they haven’t forgotten about consumers. While the cost of the headset will initially be prohibitive, he hopes it will scale to consumer prices over the next two to three years. Varjo’s ambitions aren’t limited to VR. Its next step will be expanding into augmented reality (AR, where virtual elements are added into the real world) and mixed reality (MR) where it believes the 20/20 headset has the potential to be an ideal fit. This is because its integrated cameras capture the outside world while its graphics chips can add virtual elements into this field of vision. 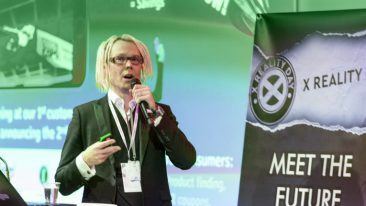 AR and MR are a step closer to the next technological transformation Varjo wants realise. While in its infancy the company believes in 20 to 30 years we could live in a world where reality and the virtual reality are almost indistinguishable.